Spiritual practice is often presented as decreasing or even altogether eliminating one’s sense of separate self and individuality. A variety of methods today, from mindfulness to wearable technologies, are praised as affecting self-perception and decreasing certain brain activities. 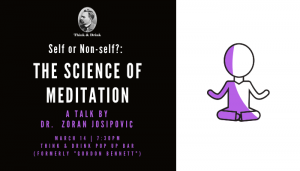 In this talk, we will explore what exactly happens in the human brain while performing different types of spiritual practices and why authentic subjectivity and creativity matter for our lives. 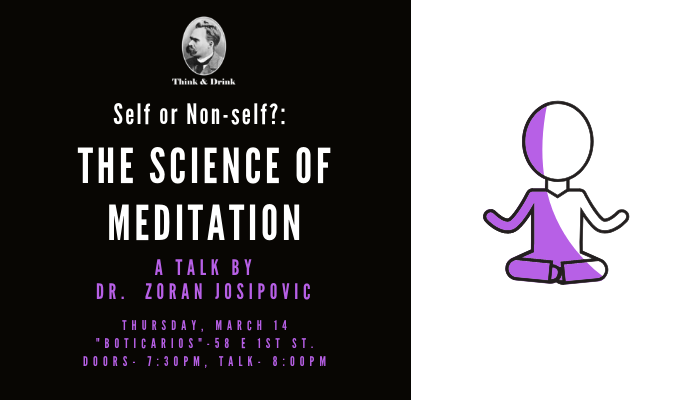 Zoran Josipovic, PhD, is a research associate at NYU Langone Medical Center, and an adjunct faculty in the Department of Psychology, New York University. He is also the principal science investigator at Nonduality Institute, an independent center for the scientific research on nonduality. His research interest is states of consciousness cultivated through contemplative practice, what these states can tell us about the nature of consciousness and its relation to authentic subjectivity, and what relevance this may have for understanding the global and local organization in the brain.